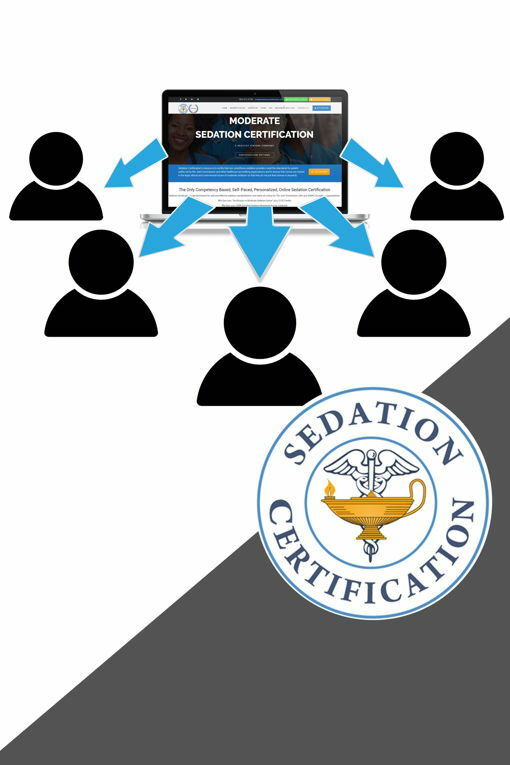 *COURSE FACILITATOR IS THE CONTACT PERSON FOR SEDATION CERTIFICATION. 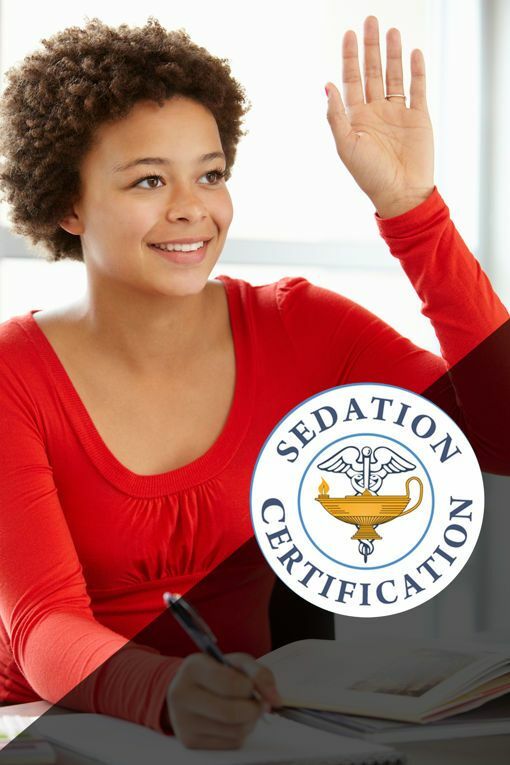 COURSE FACILITATOR WILL GIVE INSTRUCTIONS AND ENROLLMENT KEY TO ELIGIBLE PARTICIPANTS. - Intra-op Bio-Rhythmic Music CD for patient listening. 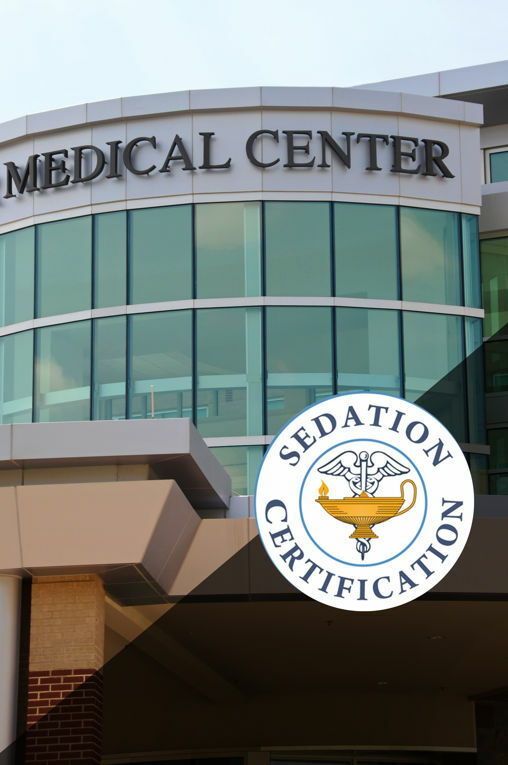 RNs upon successful first time completion of the certification exam receive a one year complimentary membership in the AAMSN. Membership fees $65.00 annually. 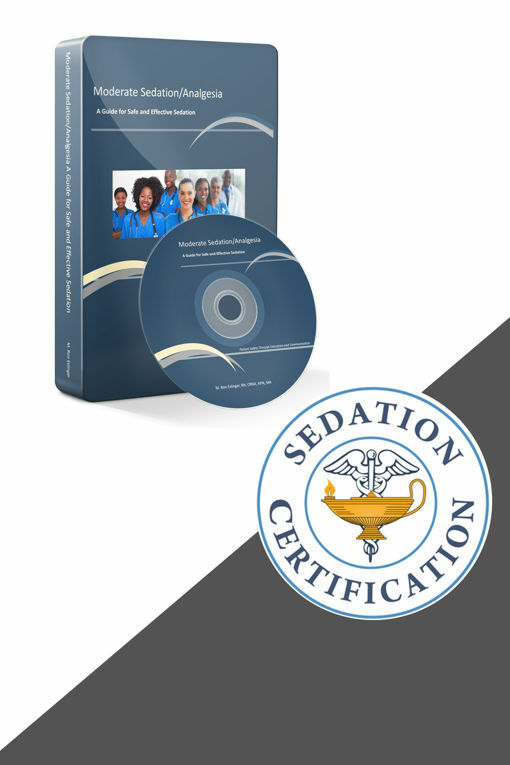 • Duplication of course materials for registered users approved for use by above purchaser only. 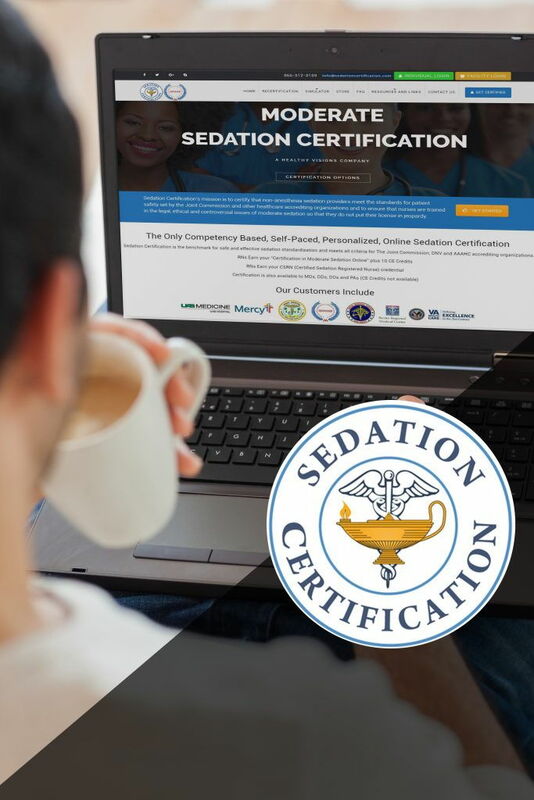 The purchaser agrees not to sell to or share the Sedation Workshop or copies of the workshop with others separate from this agreement at any time, in any form (mechanical, or electronic). This agreement is non-transferable. No part of the workshop materials may be used in any manner after the agreement expiration date without a renewed purchase agreement. The person signing this document is the contact agent or representative of Facility Name agrees to the terms and conditions on this agreement. or Call Healthy Visions Education at 1-866-312-3159 to pay over the phone. or Complete the following info to purchase, if you have not yet purchased online or by phone.